Attorney Katherine Webster-O’Keefe has an undergraduate degree in Psychology and received a Masters in Social Work and a Juris Doctor from West Virginia University. She has been a practicing lawyer in the State of Connecticut since 1983. 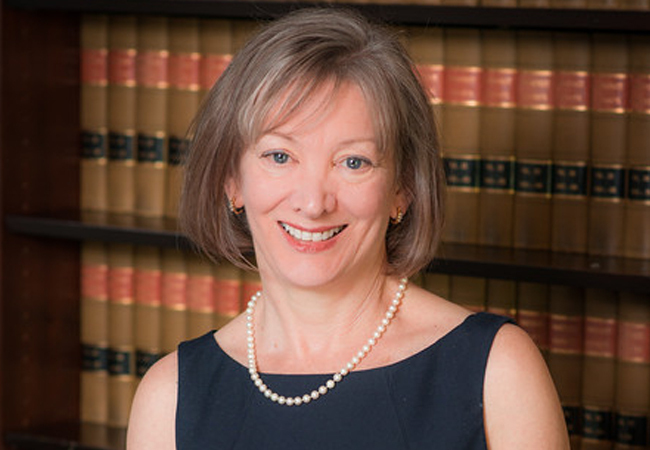 Katherine has handled hundreds of divorce cases in Connecticut and has been appointed by the courts to represent many minor children in parenting disputes. She has served as a Family Master for many years in the Litchfield Superior Court, the Danbury Superior Court and the Regional Family Trial Docket in Middletown. 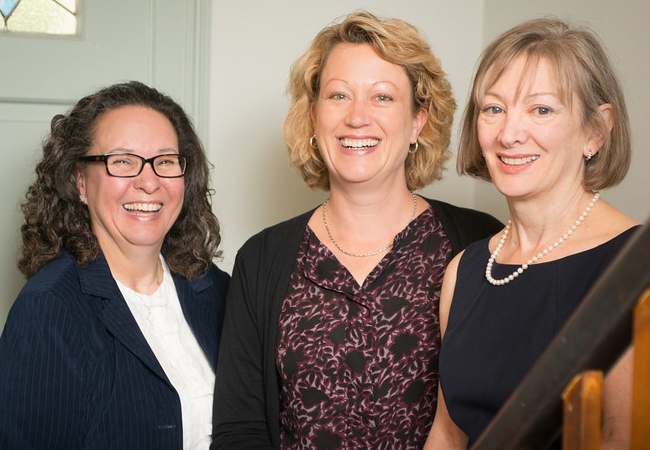 Katherine is an Advanced Practitioner with the Association for Conflict Resolution and the Association of Professional Family Mediators. She has extensive experience with the Courts, is trained in Divorce Mediation as well as Collaborative Divorce and works with families and couples to resolve conflicts. In addition to working with clients on divorce-related issues, Katherine handles numerous Real Estate matters, Wills and Estates. Katherine is a past President of the New Milford Bar Association; past President of the Litchfield County Bar Association; served on the Statewide Grievance Panel for approximately 8 years, and is a member of the Association for Conflict Resolution and the Connecticut Council for Non-Adversarial Divorce. She is a founding member of the Association of Professional Family Mediators. Katherine is very active in the community and currently serves on the Board of Directors of the Greater New Milford Chamber of Commerce, the Regional Board of the United Way, the New Milford Rotary Club and the Housatonic Business Alliance. She has served on the Board of the Women’s Center of Greater Danbury.